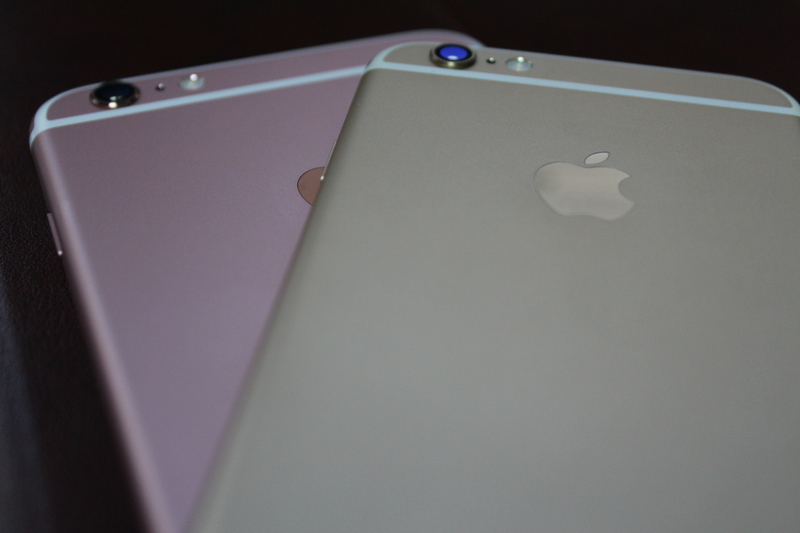 Cases come in all different shapes, sizes, and price points. You can go for form, function. or some balance of both. Carved comes in at a unique point for cases. 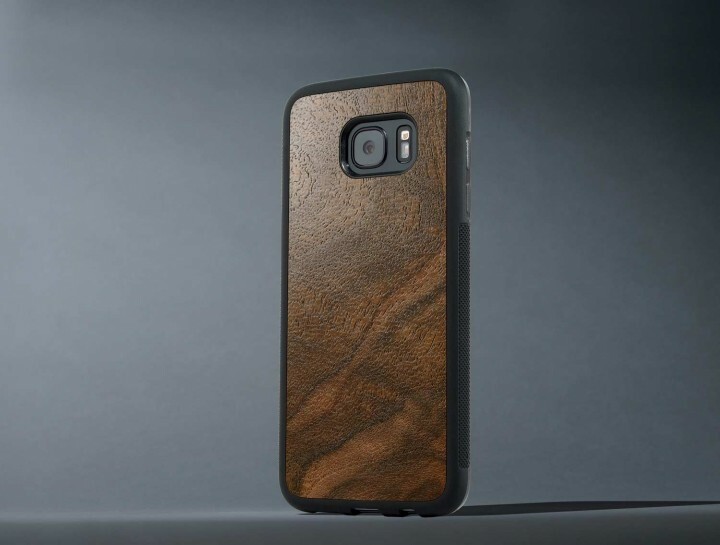 Offering an all natural wood made case for a line of devices. I had the opportunity to review the Samsung S7 Edge version in Walnut Burl & can’t say I was disappointed. Let me preference this by stating I have always been a fan of the wood aesthetic so this case just stood out to me from the beginning. 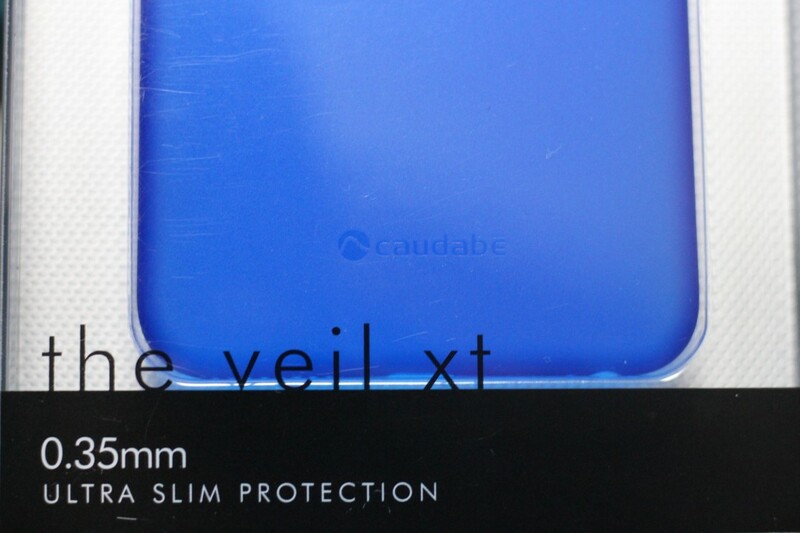 The idea behind Carved cases is simple protection from natural materials all hand made in the US. Originated in 2011 Carved aimed to make a wooden iPhone case & since they’ve added multiple designs to their line while supporting a number of next gen phones while maintaining that hand made & natural material mission. The Walnut Burl is coated with a material that protects that wood & preserves as you drop, ding, and put your phone through it’s paces. Now the case itself isn’t all wood based material to achieve the protection aspect the surrounding case is made from a poly carbonate shell. That rubber material not only makes the case easy to take on or off but also helps with shock absorption & protecting the edge of the S7. All while also adding much needed extra grip to the S7 Edge. Despite the new design I felt the phone still felt fragile in the hand so having the added grip does add a sense of comfort for me. All ports are accessible & available if you need to charge, listen through the speakers, or plug in headphones. At the end of the day this case really comes down to the craftsmanship. Laser etched wood all made by a small team in Indiana. If your into the wooden look then you won’t be disappointed by their various designs on their site. If that still doesn’t satisfy you then simply use their custom case maker app on the site to design your own & pick your own material. You do pay a premium here at $32 USD for the case but that in part comes from the story of the company itself. Etched in each case is signatures of the carved team showcasing how personal & specifically made this case is for your device. Not all cases are created equal in this well… case. Now this isn’t met for full level protection & if your looking for something more rugged that’ll protect that gorgeous S7 screen then this isn’t for you. Furthermore not everyone is into the wooden design & that’s fine. 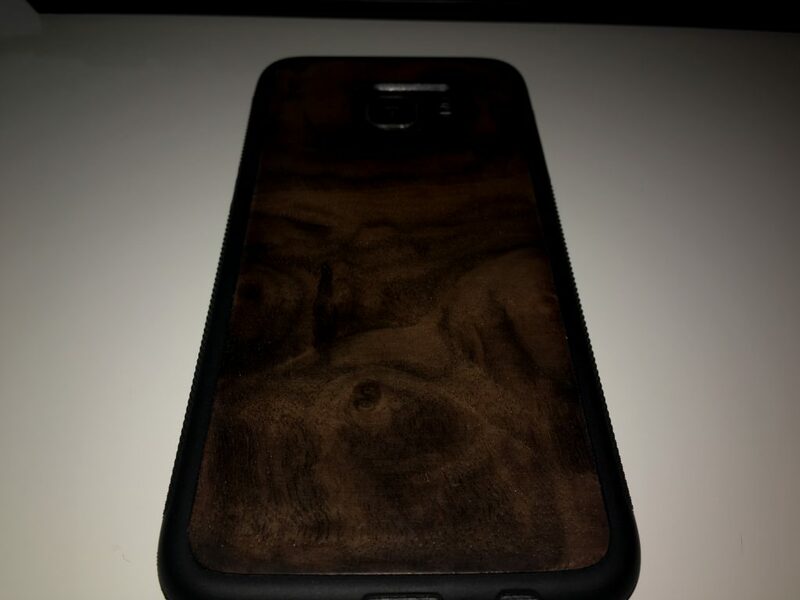 However if you are in the market for a wooden based case then take a look at Carved’s inventory you won’t be disappointed. Nonetheless I’d still reccomened this case for those in the market for just that. A uniquely designed natural material based case. In my experience with it on the S7 over the last month I was satisfied with it’s protection & wear the case had. The walnut burl stood out & drew attention while doing it’s most basic job of protecting the S7 Edge from day to day use. It’s not for everyone but for those who are interested in it you can’t go wrong with Carved. Precision crafting, great material, and a wide variety of designs housed in a wooden based case, Carved quite literally for you.